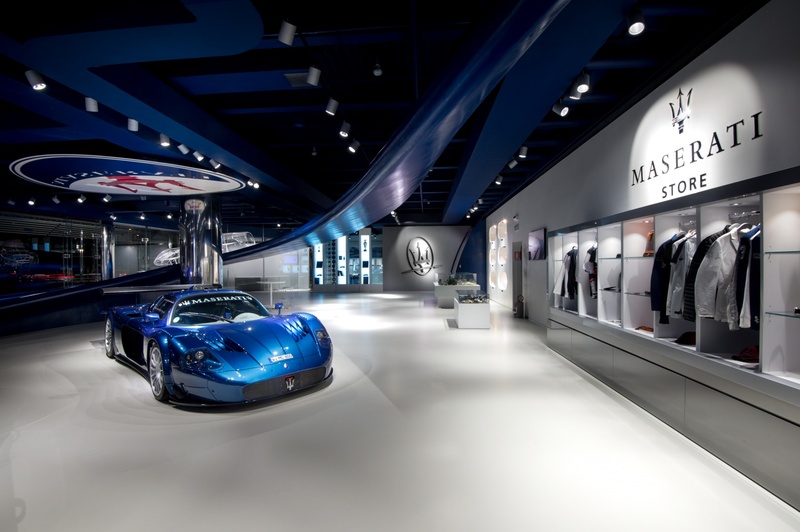 After the great success of the special Saturday openings IN 2017, the MASERATI showroom, in Via Divisione Acqui 17 in Modena, will be open one Saturday per month also in 2018. Admission to the showroom will be free and available from 10am to 6pm. 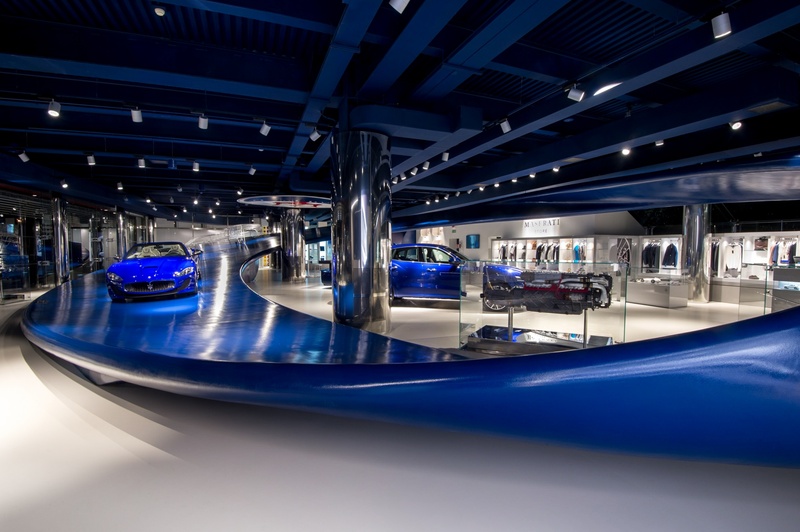 Visitors will also have the opportunity to take part to free of charge “showroom tours”, thanks to which it will be possible to admire, in addition to the Maserati store, the cars currently in production exhibited in the showroom, a modern car configurator, a historic diorama and the "loop", the semi-suspended ring designed by the architect Ron Arad. The tours cost 30 euros per person. Tours are free for Maserati clients. It is mandatory to book and pay in advance by writing to factorytour@maserati.com and in copy to maseratifactorytour@modenatur.it. Availability is limited, we suggest to book as much in advance as possible. 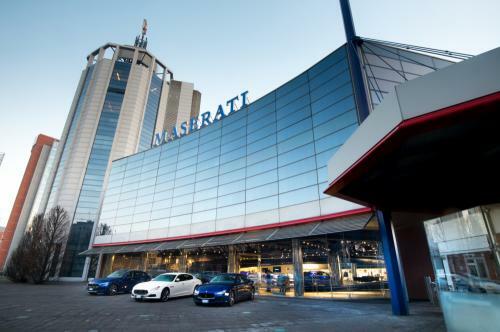 We remind you that Maserati showroom and store, is open Monday to Friday from 9 am to 5 pm, excluding holidays, and is always accessible freely and free of charge.